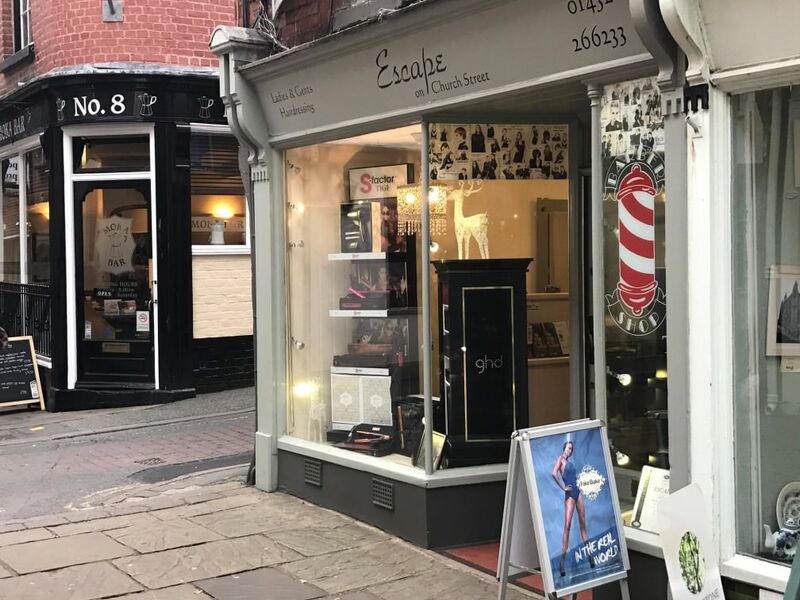 To contact Escape hairdressers Hereford, please fill in the below form or call us on 01432 266233 Our team will try to get back in touch as soon as possible. At Escape we don’t want you to feel as though we are only available via advanced bookings on line or by phone. 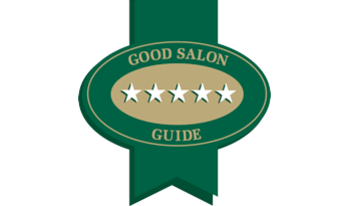 Your welcome to come visit anytime in our church street salon. Our diary might have a walk in slot available.